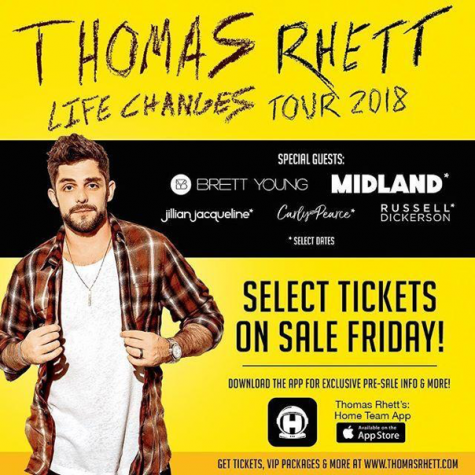 Thomas Rhett announced that he will be performing his “Life Changes” tour at HersheyPark Stadium on July 20, 2019. Opening up for Rhett are country singers Brett Young, Russell Dickerson, Jillian Jacqueline, Midland and Carly Pearce. The tour kicks off January 25, 2019 in Riviera, Mexico and will conclude on October 12, 2019 in Nashville, Tennessee. 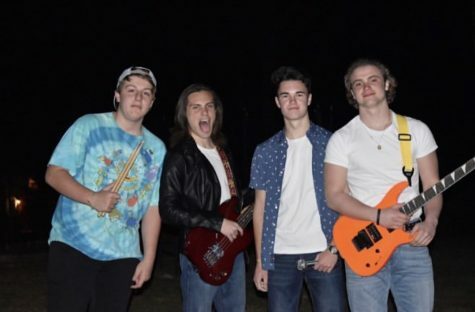 Tickets are currently on sale for all tour cities starting at $48, and can be purchased on his website.